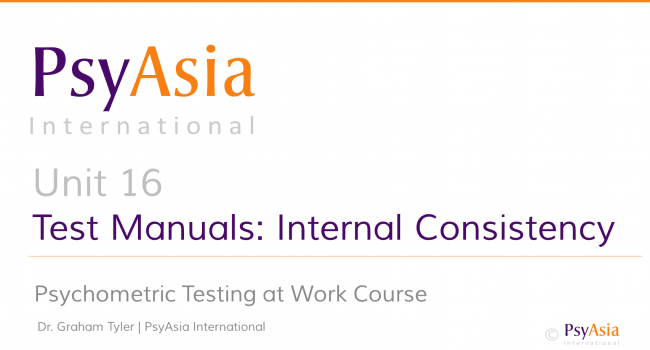 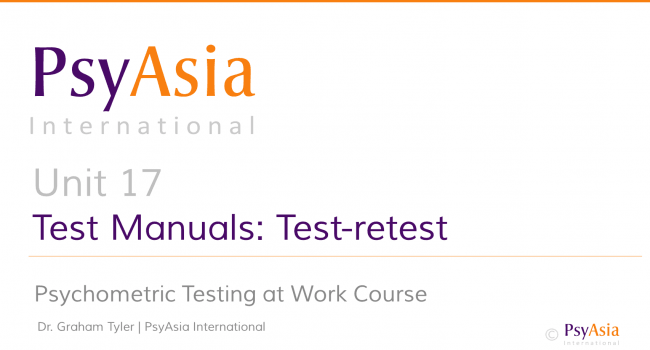 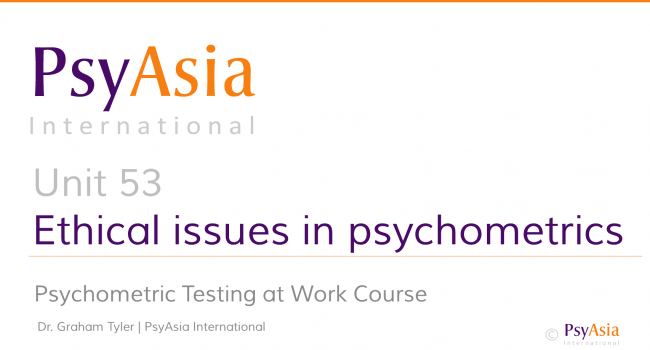 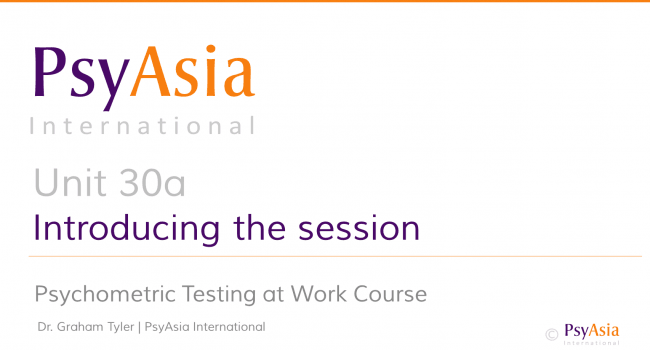 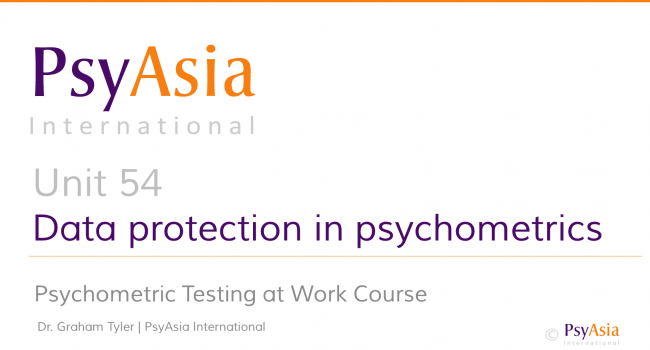 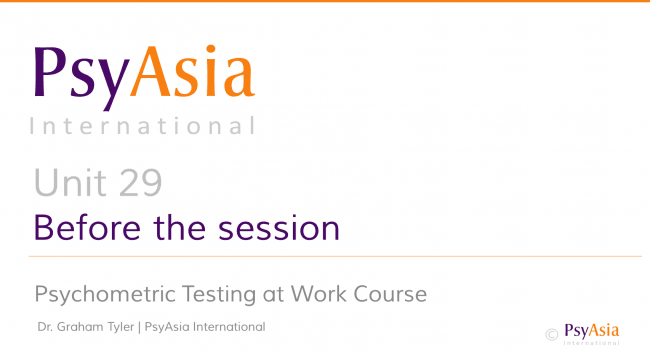 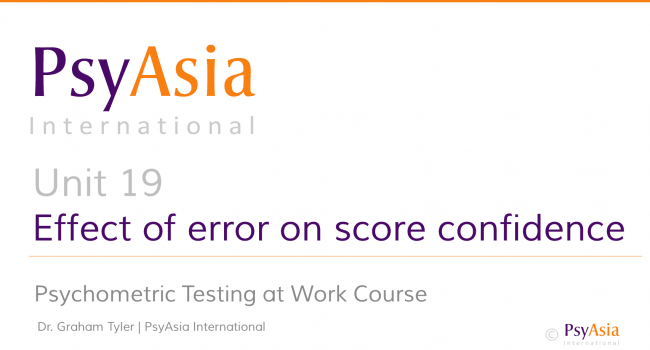 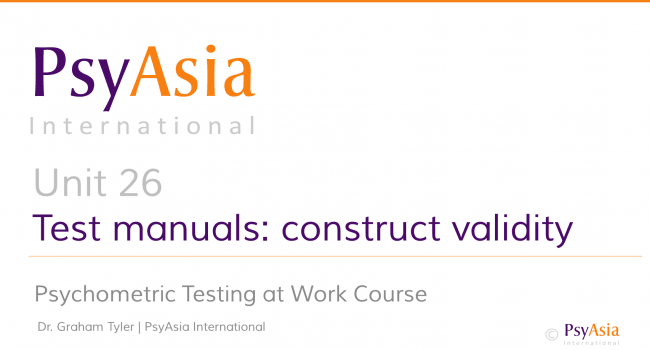 The following details the course outline for PsyAsia International’s Free Online Training in Psychometric Testing; our Psychometrics MOOC. This is a professional online training course in psychometric testing at work delivered over 10 weeks by an award-winning registered psychologist. 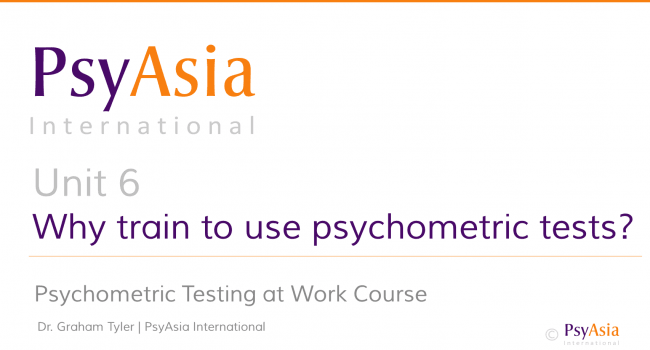 For full details of how the course works and to register, please go to our Psychometrics MOOC main page. 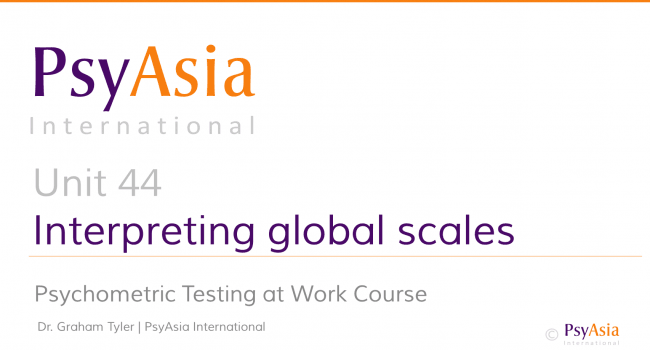 Whilst some weeks of the Psychometrics MOOC are fairly light in terms of workload, others are rather heavy. We recommend setting aside an average of about 3-4 hours per week depending on your learning style and speed in order to do this course justice and participate in as many of the above methodologies as possible. Is the Psychometrics MOOC for me? The course has been designed for those without a background in psychology or psychometrics. It is intended as a comprehensive, yet introductory course to aid competent selection and basic use of psychometric ability, aptitude and personality tests for workplace decisions. The psychometrics MOOC will be invaluable for those in Recruitment and Human Resources, for Line Management and Supervisors, Consultants, Career Counsellors, and for students of HRM, Business, Management and I-O Psychology. 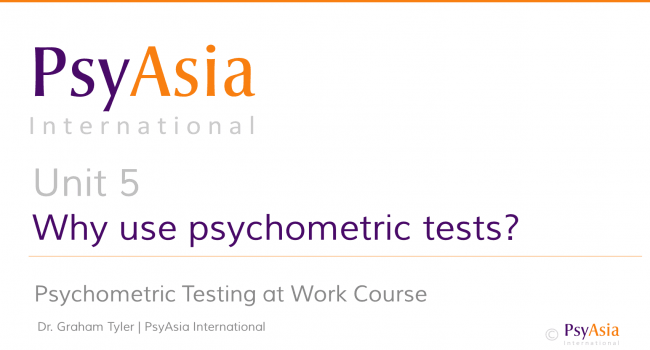 Whilst the course is comprehensive, there is even more to learn about psychometrics. Please keep this in mind and acknowledge that you may wish to pursue further and deeper learning at a later stage. 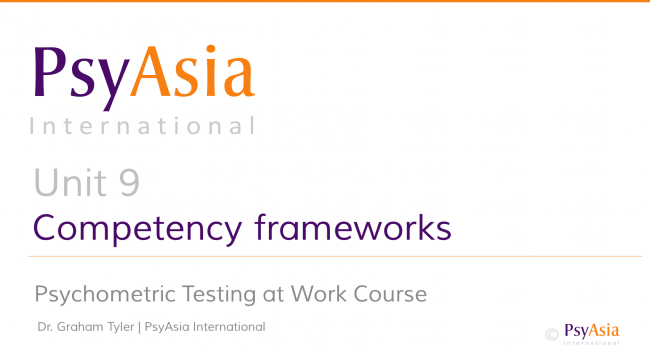 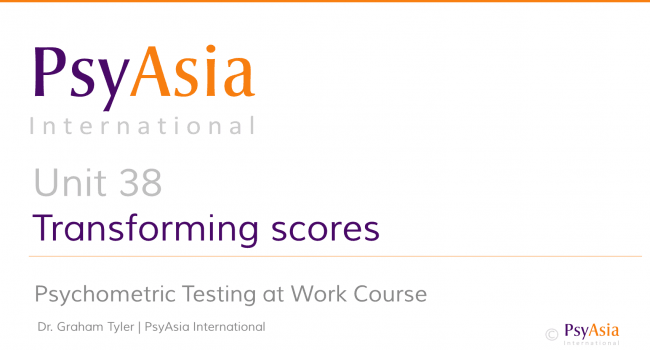 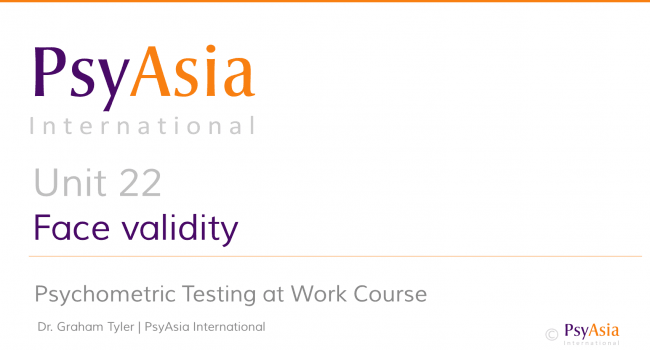 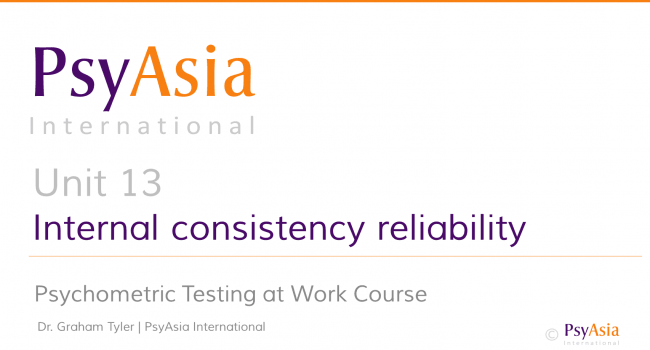 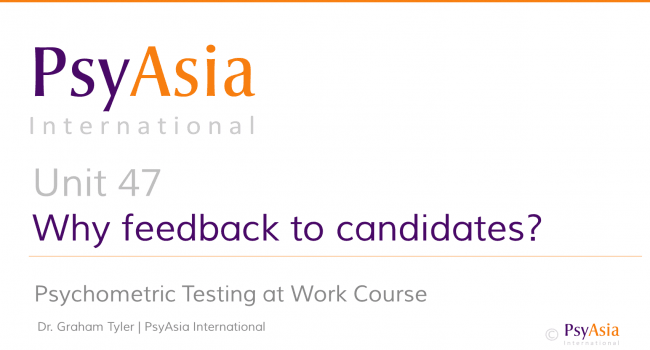 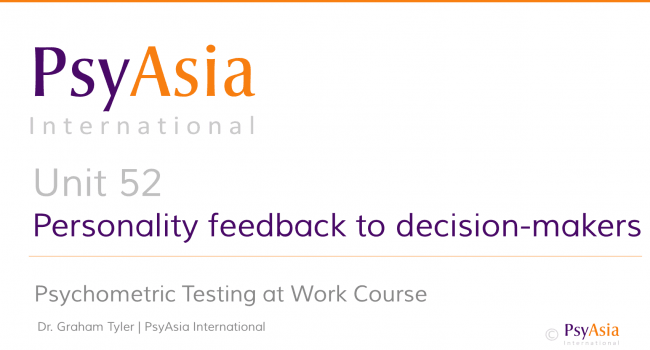 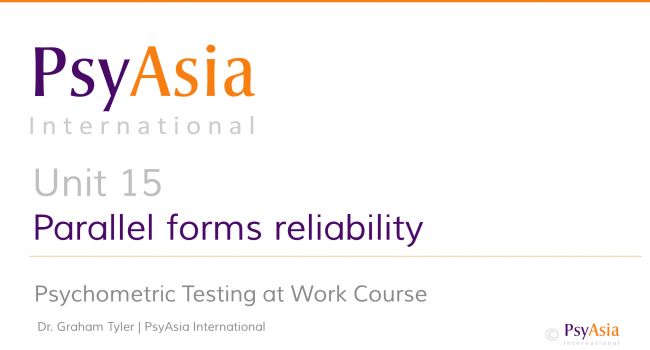 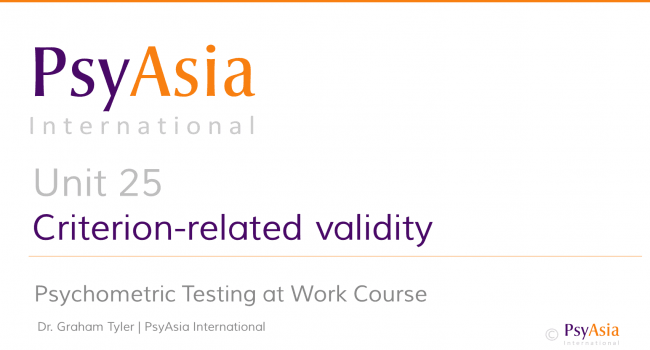 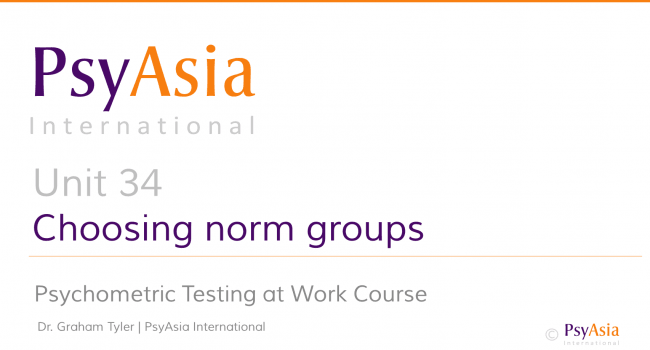 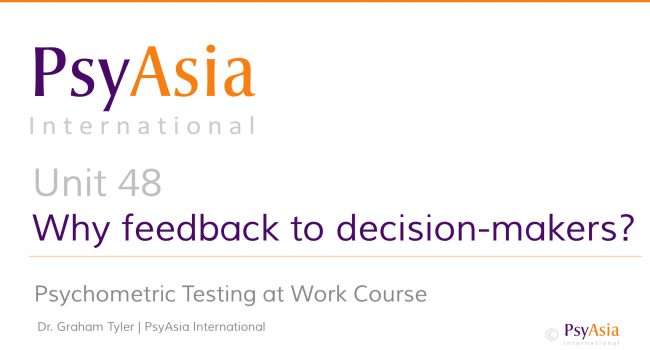 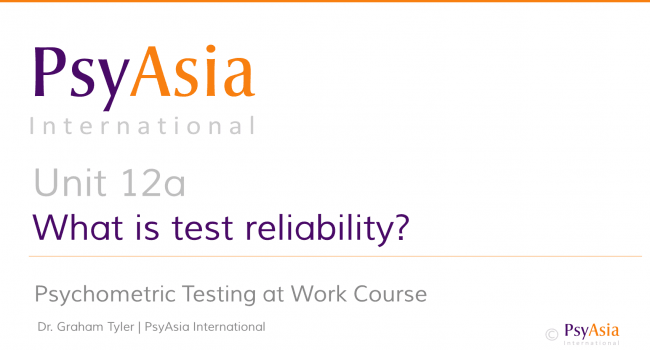 You may consider gaining internationally recognized qualifications in psychometric testing at work through our Online BPS Level 1 & 2 and EFPA Test User Psychometrics Training or our face-to-face BPS & EFPA Certification Training in Singapore and Hong Kong.